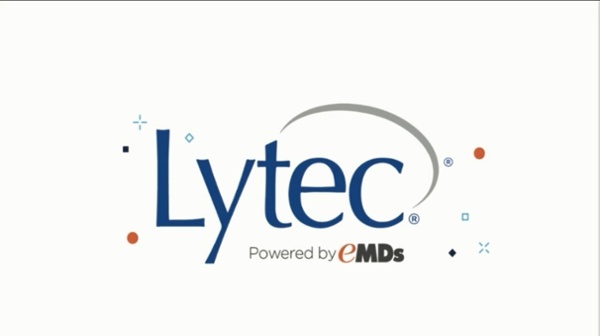 6 New Lytec 2019 Features You Don't Want To Miss! You asked For it and we delivered! Lytec 2019 is on pre-sale now with 6 new features you won't want to miss out on! In Lytec 2019 you can customize your printed appointment schedules, allowing each team member to view their schedule the way they want to. The added flexibility will make your practice more efficient and increase your staff’s productivity. The new timely filing calculator in Lytec2019 keeps your practice on track calculating just how long you have to file your claim while you work your insurance receivables.